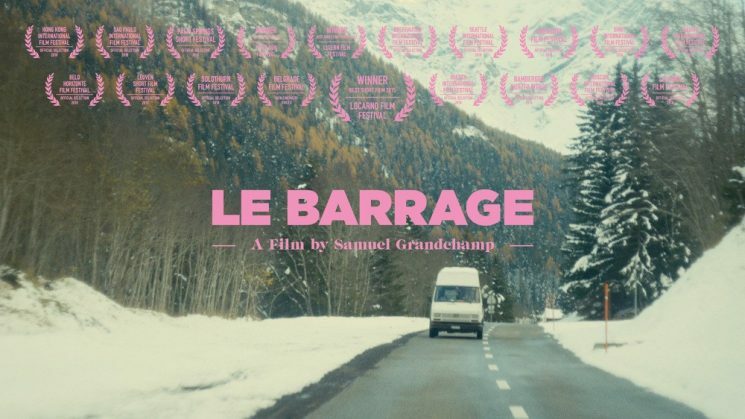 A co-production of Switzerland and the United States, the 2015 short film The Big Dam (Original title: Le barrage) has won many awards at international festivals. 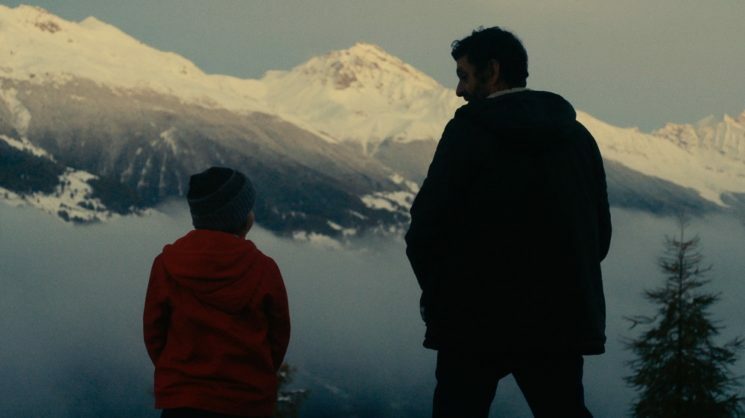 It tells the story of a father-son outing to Europe’s biggest dam, a trip that ends up putting their relationship to the test. The central theme of The Big Dam (2015) is family dynamics and how events in the past shape one’s present. In order to better understand the characters backgrounds, the film relies on dialogue, in which what is being said is as important as how it is being said. That’s how one starts to notice the internal conflict in the mind of the father, who wants to spend some quality time with his son, yet can’t completely relinquish the past. 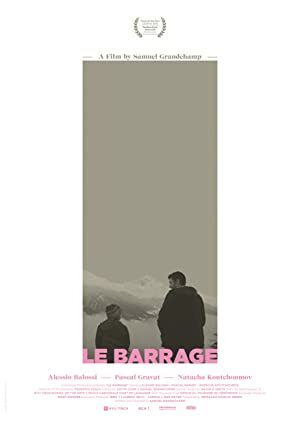 The Coming-of-Age experiences of the young protagonist is intertwined with the anger that is harbored deeply inside the mind of his father. To emphasize the present emotional state of the characters, some scenes are shot with an intentionally shaky camera. Initially I was not fond of the way the film ended but, after giving it some thought, I realized that the ending is essentially complex in its simplicity – accurately portraying the inner turmoil and drama in the minds of the film’s protagonists.